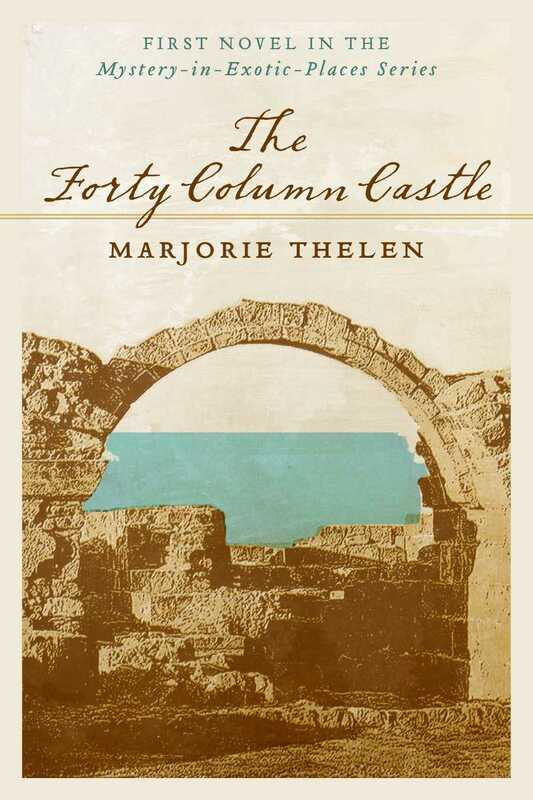 Fiona Marlowe, interior designer to the rich and powerful in Washington DC, discovers she has detective talent when she helps solve the mystery of the demise of her wealthy old client with the aid of his wild west relatives from southeast Oregon. 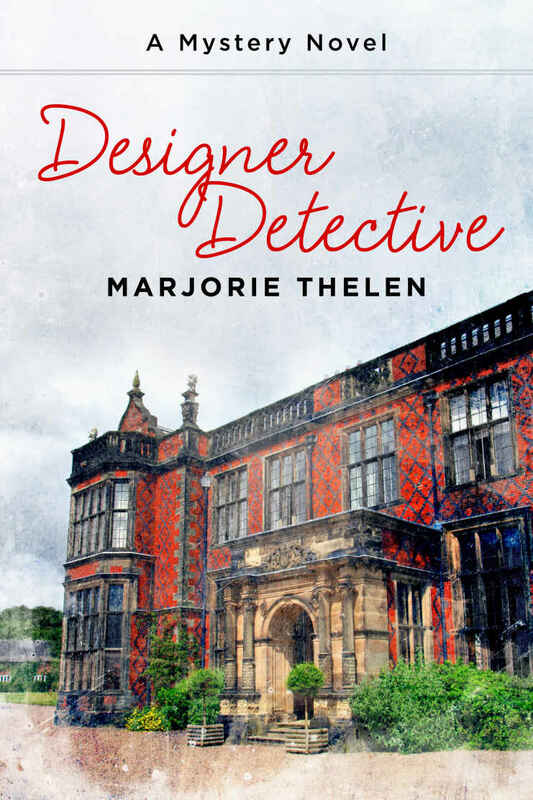 “ In Designer Detective the reader is taken along on a fun and fast-paced journey filled with unexpected villains and heroes and is treated to a surprising ending. I literally couldn’t put the book down and anxiously await Fiona’s next adventure. ” ​Karen Nitz, archivist of the Western Room, Harney County Library. 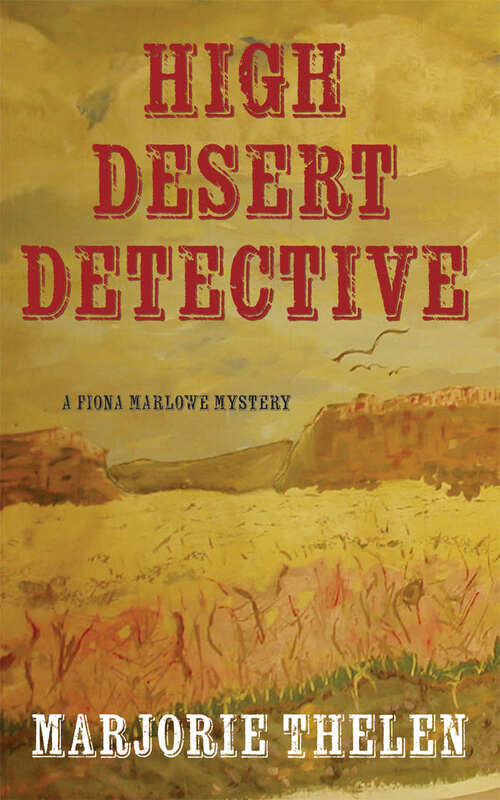 Fiona Marlowe, designer detective, and Jake Manyhorses, cowboy buckaroo, meet up once again out west in the high desert under big skies and star-filled nights. 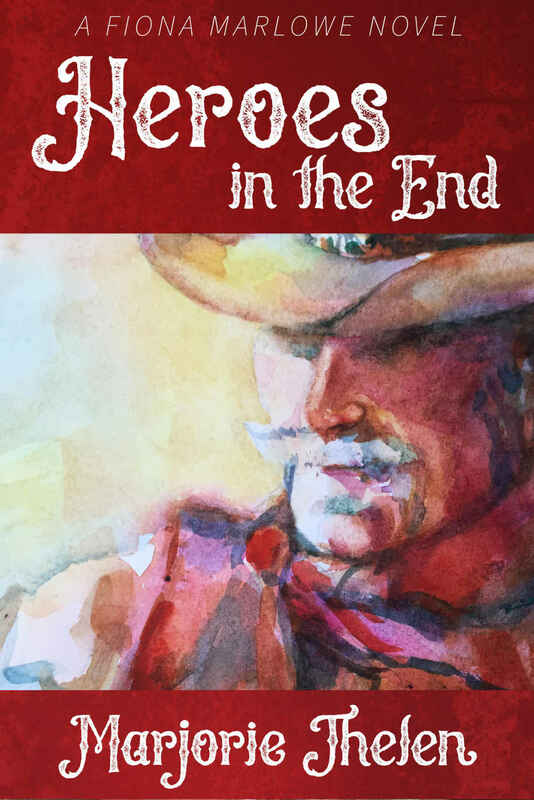 This time they find themselves in pursuit of cattle rustlers and mysterious bones. But is there a future for them in fields of alfalfa, a herd of cattle, and a big ranch house? Fiona Marlowe and Jake Manyhorses team up to find his daughter and save his long lost brother from a life of dissipation. In the process they discover there are some heroes in the family. Claudie Lowell is sucked into the sinister world of antiquities thieves in the course of trying to clear her eccentric aunt from charges of masterminding an international smuggling ring on the island of Cyprus. Zach Lamont, posing as an undercover agent, comes to Claudie’s aide but turns out to be part of the ring of thieves himself -- or so it seems. The further Claudie digs into this murky world the more she finds she can trust no one, not even the aunt she is trying to help -- and especially not the man to whom she has a dangerous attraction. 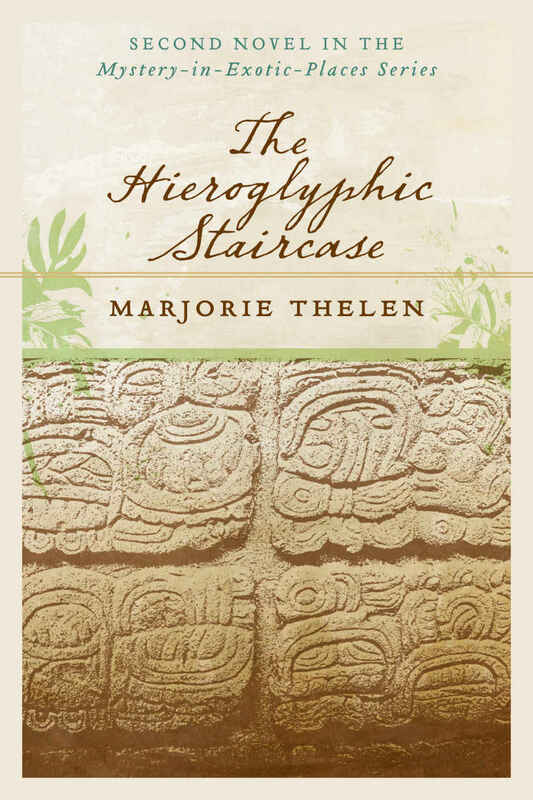 Elena Palomares’s summer archaeological project in Copan, Honduras turns into a nightmare when she discovers someone has been stealing stones from the Hieroglyphic Staircase, she finds a stranger dead at her work site, and she’s a suspect. She meets Dominic Harte, an ex-priest haunted by his own past, who offers to help clear her good name. In the course of their investigation, they discover that a local homeless boy is key to solving the mystery. But there is a price to pay for disturbing the ghosts of the ancient Mayans, and Elena must decide if she is willing to pay it.